People are definitely becoming much more health conscious what with the ambit of organic cafes, healthy eateries popping up all over town. And so, if being healthy is a part of your new-found resolution and you&apos;re looking to eat good food - check out these delicious eateries to get your fill of all things healthy! Gourmet health food at its best, Nutritious Nation has a menu which makes it sustainable for people to stay consistent in their endeavour to adopt a healthier lifestyle! They offer everything from all day healthy breakfast bowls to blended drinks & raw juices specially designed to cleanse, refresh & rejuvenate your system besides a range of low cal dishes! 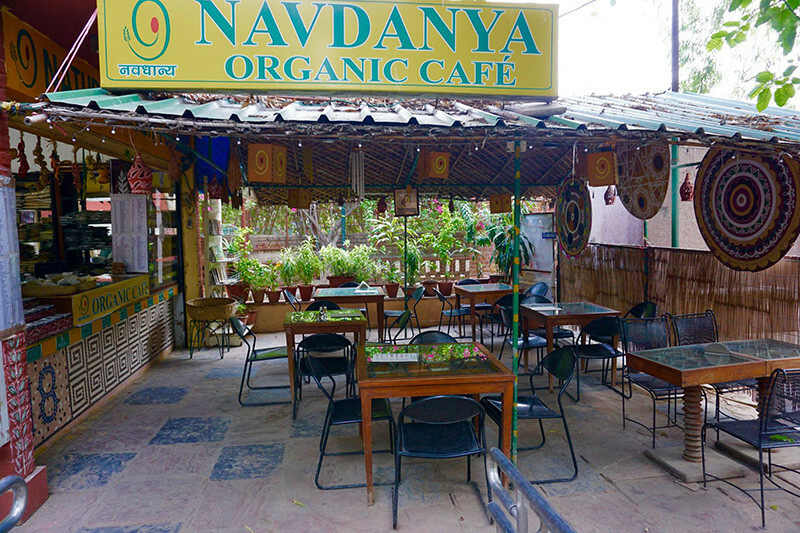 For some delicious & nutritious food that&apos;s healthy and organic, head to the quaint and modest Navdanya Slow Food Café. Tucked in one corner of Dilli Haat, the place is a priceless gem. The menu consists of traditional, vegetarian only Indian dishes with seasonal ingredients that are wholesome. Do try their Buckwheat Pancakes and Moong Sprout Salad. They have a limited seating space but that shouldn&apos;t stop you from visiting this healthy haunt! 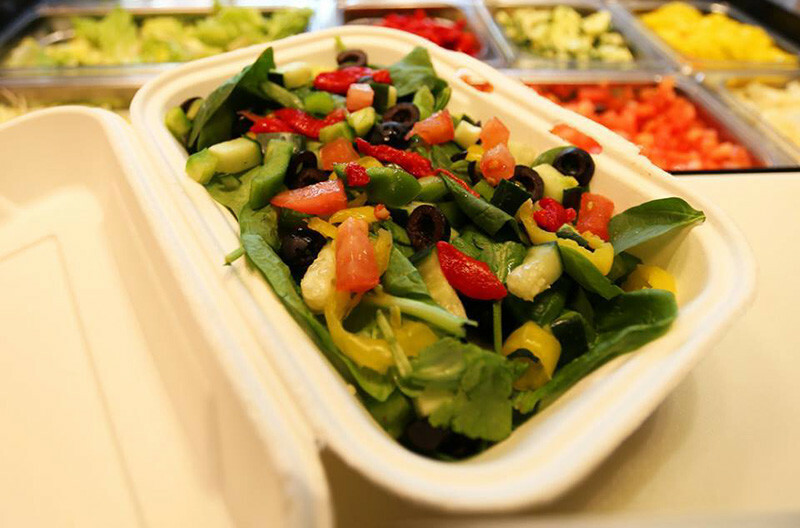 Here, you even have the option to create your own salads, sandwiches and meals with the help of skilled chefs besides choosing from a range of more than 30 standard salads and nearly 35 plus standard sandwiches *woah!*. Check it out!! Maintaining a greener world has never been so easy and intriguing all thanks to Greenr, a café, co working space and a store, all rolled into one! With its enthusiastic endeavour to revolutionize our lives in harmony with nature, this place is a must visit. They do a range of sandwiches & wraps, burgers, pastas and desserts. When here do try the Vegan Sausage Pizza, Scrambled Tofu + Potato, Coleslaw and Cilantro Wrap. This modest place offers delicious healthy pitas and wraps with varied options to add such as meats, veggies and various salad dressings from the salad bar besides sauces as per your choice.Their Grilled Paneer, Khasta Kabab and Falafel Pitas are not to be missed! 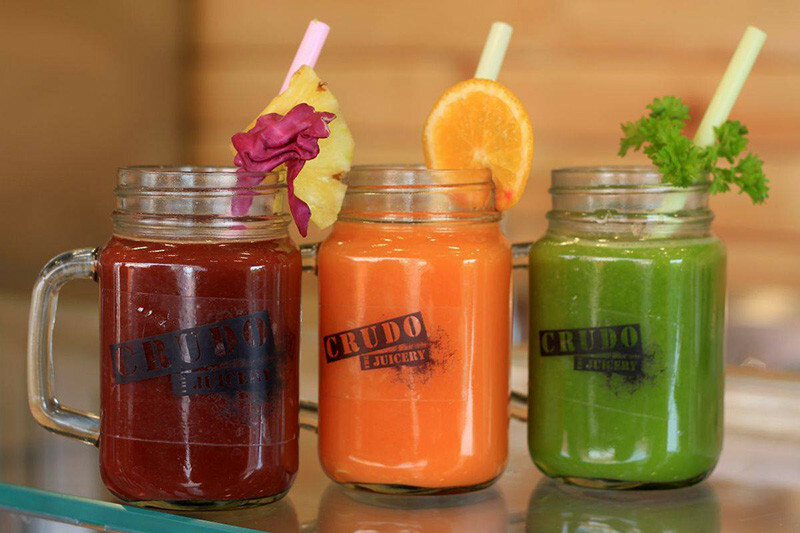 A place serving cold-pressed juices, salads, smoothies and yogurts, where every recipe is conceptualized, tested and analysed by nutritionists and sensory experts - Crudo Juicery is a must visit. You can make your own juices and customize recipes as per your preferences. Muesli Crunch Yogurt, Tutty Fruity Poppy Seed Salad and Banana Choc Strawberry Shake deserve to be tried when here! You can also get your order delivered at home. 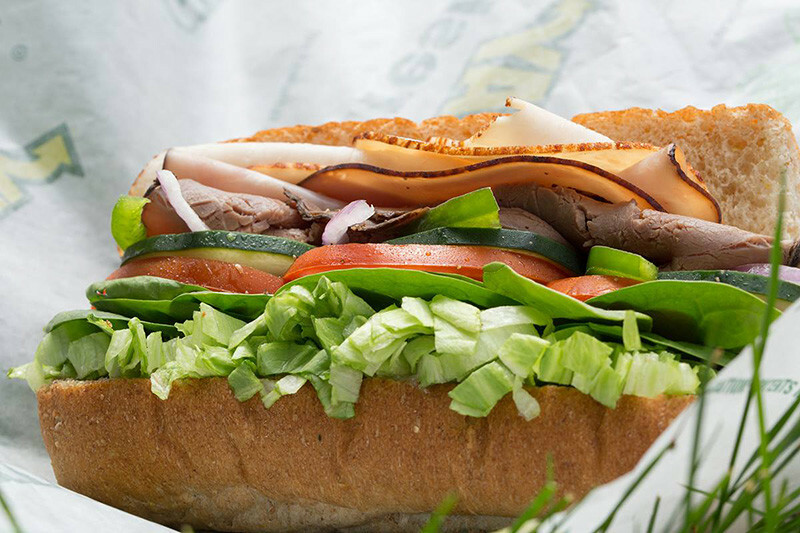 Subway is always a good option when you&apos;re counting calories! 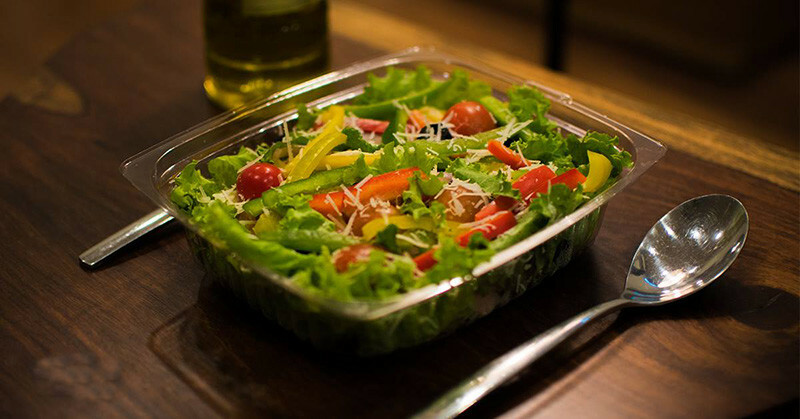 The amiable place to have a healthy meal like salads and sub sandwiches with vegetarian and non vegetarian options, you can make your own healthy combo! 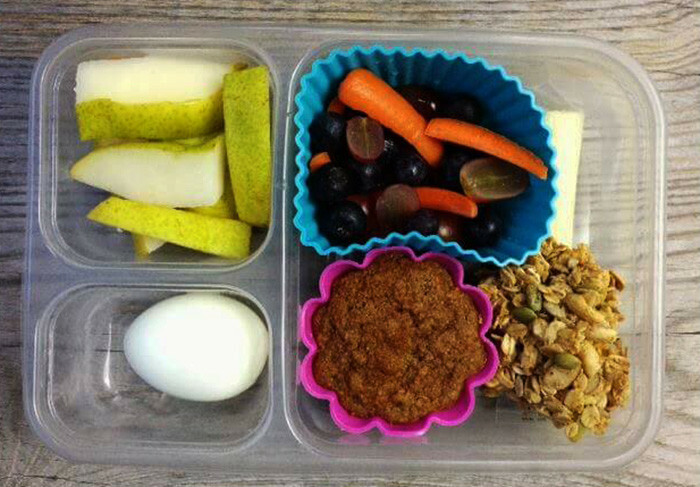 Turkey is always a good option when looking for a healthy meal. 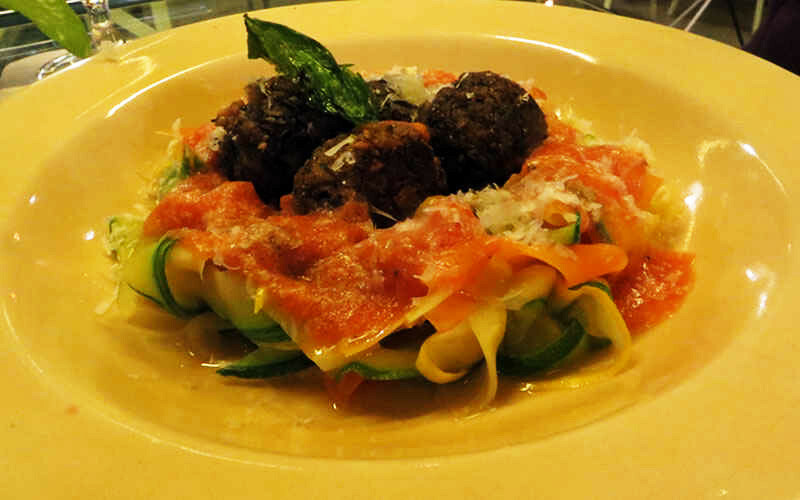 Healthy Routes offers you the route towards a healthy and fit lifestyle by offering tasty and nutritious food. They serve Continental as well as Italian cuisine. 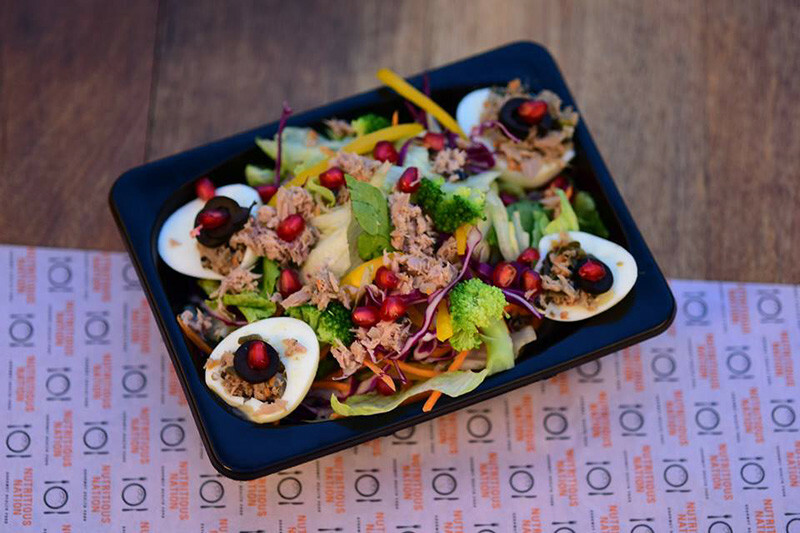 The cute & funky ambience and the quick service makes this place a convincing choice for those looking to eat healthy. Do try the Grilled Chicken Breast with Ragu Sauce and Mushroom Cappuccino Soup when here. Besides this there are various places doing home delivery from where you can order up your healthy dose of food from!